Our silky smooth Sorbet fabric will be an instant classic in your home. 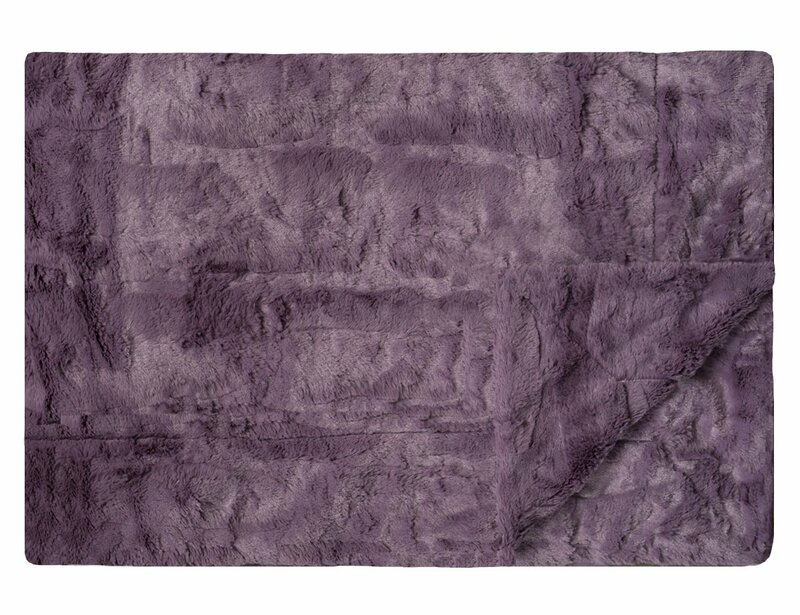 Plush dusty purple colored Sorbet fabric on both sides. No ruffle.